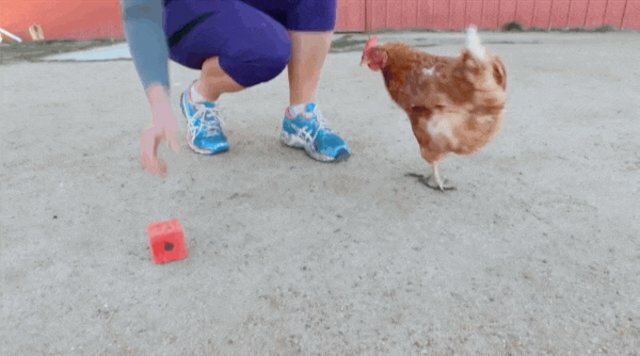 Chickens are probably one of the most underappreciated animals. Though they're smart, affectionate and funny little birds, they're not usually thought of as geniuses. 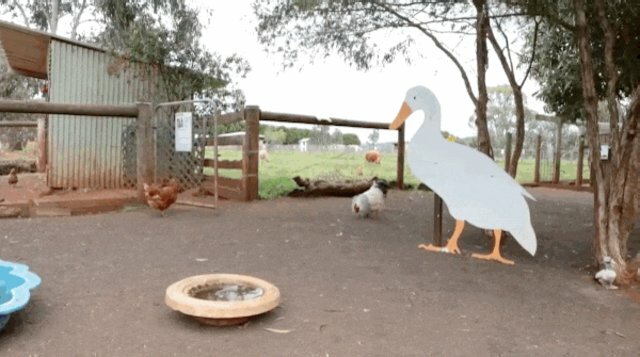 But a remarkable new video by Australian farm sanctuary Edgar's Mission shows just how brainy these birds are. 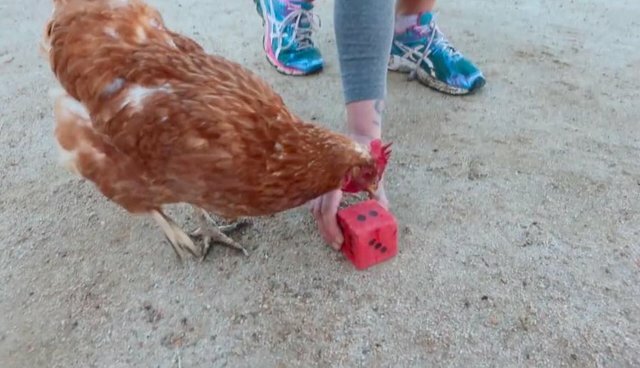 Released just in time for International Respect for Chickens Day on Monday, the footage shows a hen named Little Miss Sunshine showing off her impressive counting skills. 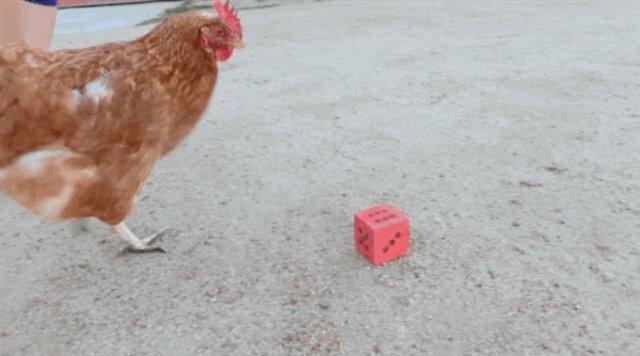 Incredibly, Little Miss Sunshine wasn't raised as a trained hen. 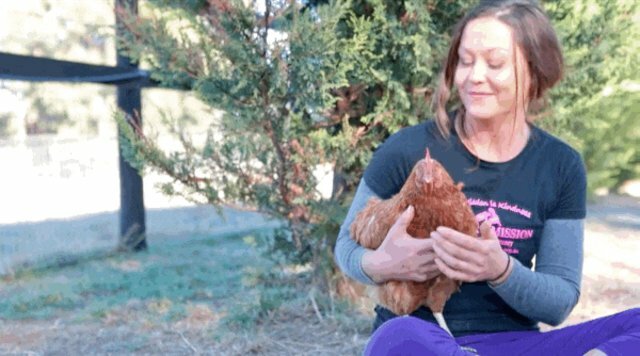 Rescued from life as a battery hen, she spent the first part of her life jammed into a tiny cage with no opportunity to stretch her wings or see the sun, let alone find mental enrichment. 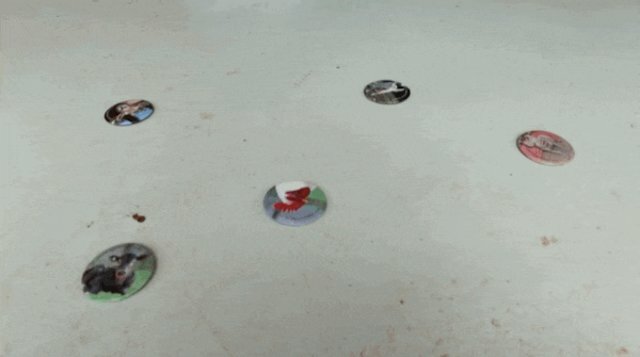 In another video, taken just a few months after her rescue, the innately smart chicken can be seen identifying a chicken out of a pile of different animal pictures. 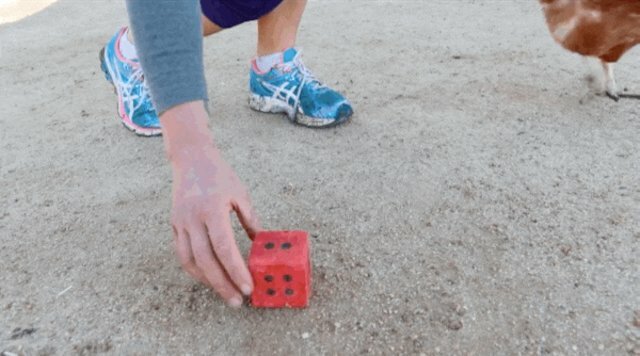 Are you a goat, a cow or a chicken? Good job, Little Miss Sunshine. Most endearingly, Little Miss Sunshine really seems to love her humans. ... and happily cuddles up in their laps to receive some pets. Edgar's Mission's certainly right about one thing: The next time someone calls you a birdbrain, just say thank you. 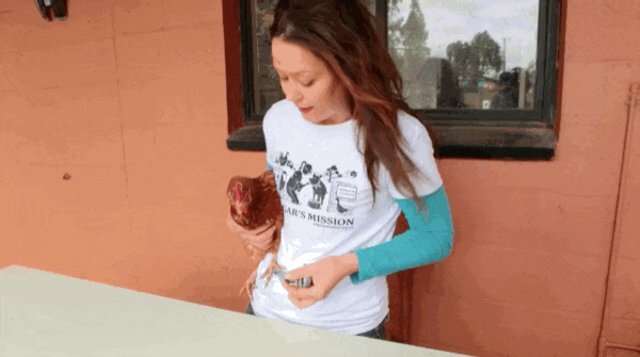 You can watch the rescue group's full series on chickens below.